A game about an amnesiac octopus. 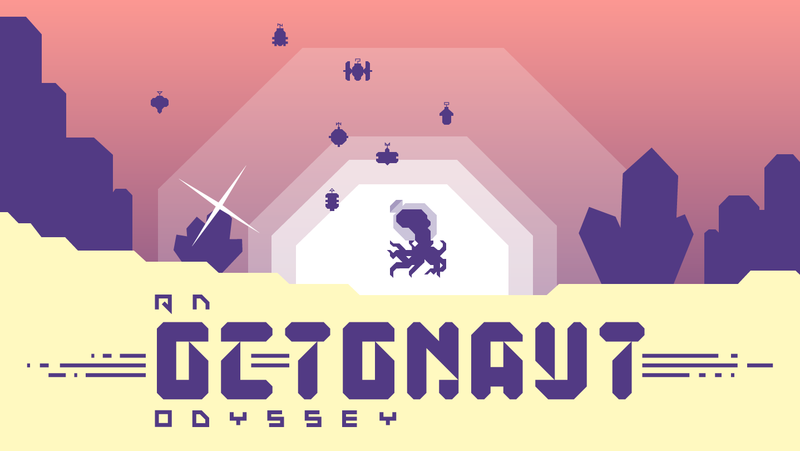 Developed in C++ with our own engine, An Octonaut Odyssey is the result of a work performed by a team of enthusiasts. 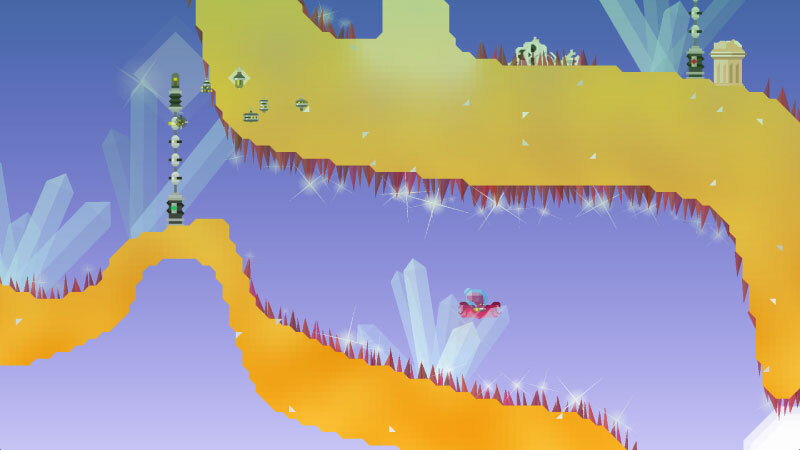 The game is unique mainly because it was entirely designed based on one simple SFML library, from the physics engine to the music, including animations and sound design. The sceneries and reliefs are generated by mathematical algorithms, that composes each and every planet, a unique and evolutive living place. The game has much evolved from the beginning. First designed as a simple student project for the information-technology school 42, it became little by little a much more ambitious and personal project. 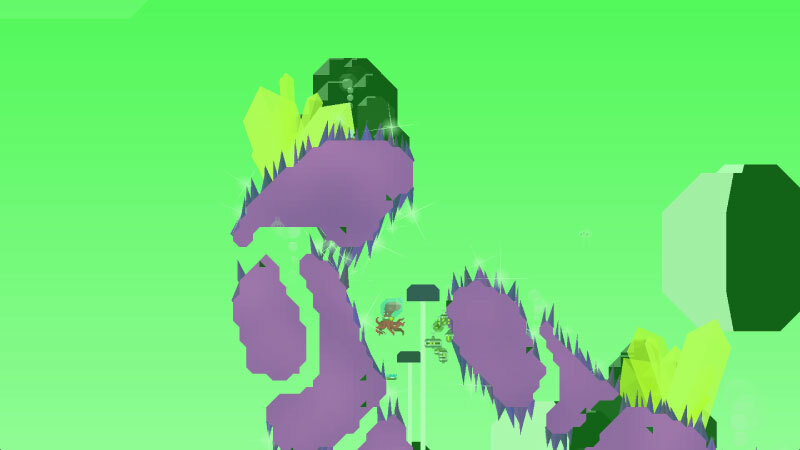 In this journey that mixes exploration, logic and platform sections, you are Octo, the amnesiac octopus.With him, You'll discover wild planets, inhabited by strange and evolutive flora and fauna. 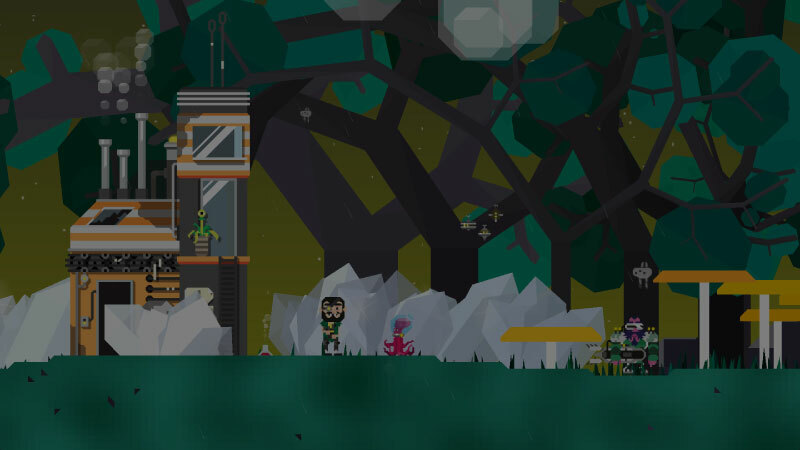 You'll meet quirky characters, and gather robots to help Octo recover his capacities and repair his ship. 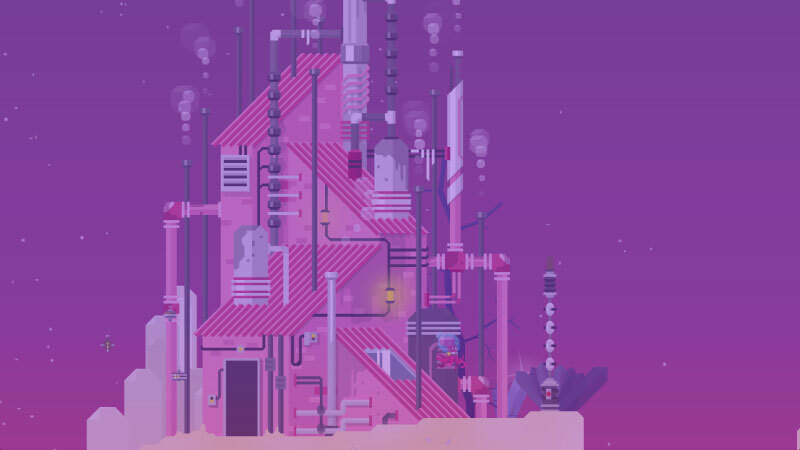 You'll learn to move around and to evolve in a new and chaotic universe, as well as to avoid the traps that stand in Octo's way to disorient him. Credits: Julien Balestrieri (Developer) , Lucien Coycault (Graphic Designer) , Iohann Rabesson (Developer) , Pierre Glory (Sound Design) , Fabien You (Music/Sound Design) , Jeff Guerrin (Music) , Guillaume Lasset (Developer) and me.